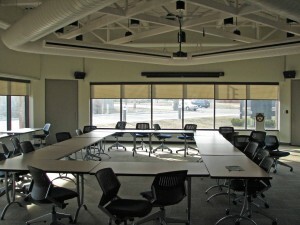 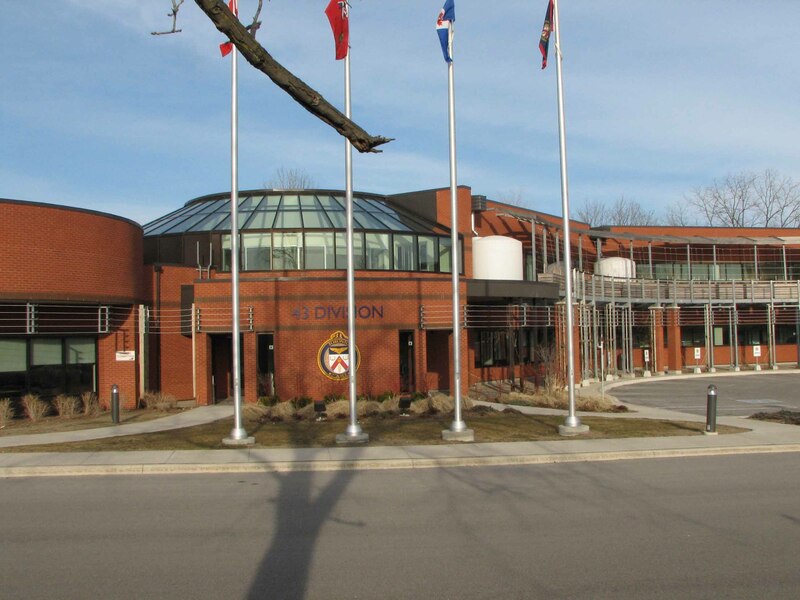 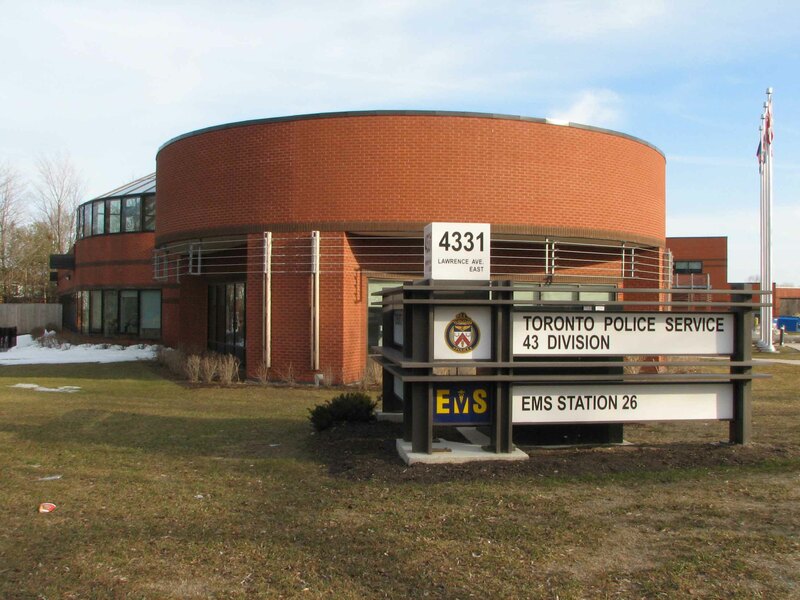 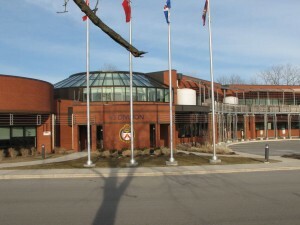 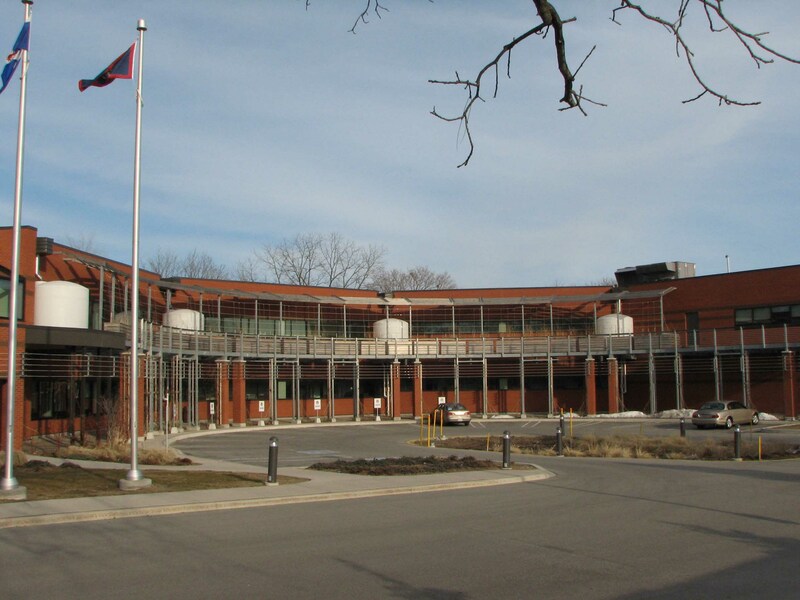 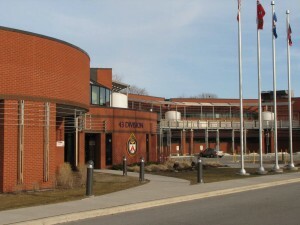 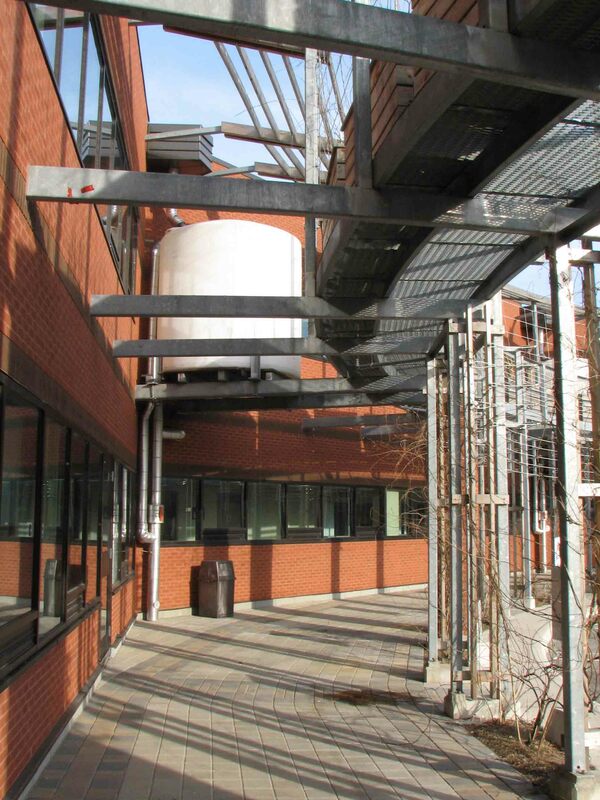 Nelson Wong Architect provided programming, design, contract documents services for this 55,000 sq.ft Police facility. 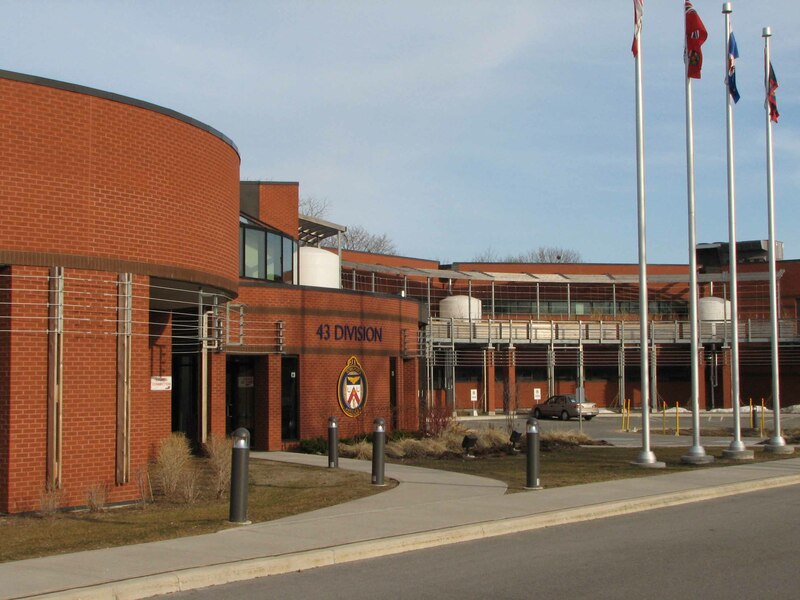 This building is the second prototype model station incorporating Community Based Policing concept with an optimal complement of some 300 police staff and containing a detention centre of 25 cells. 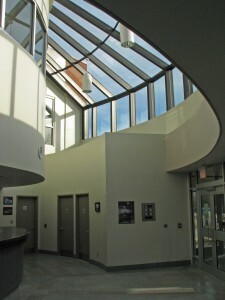 Also an important client directive is to reduce annual operating costs by 25% using Green Building Strategies. 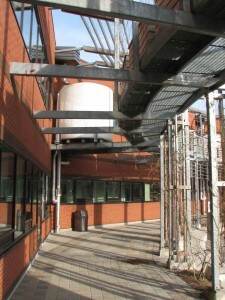 plant material located along building façade’s colonnade thru a drip irrigation systems. 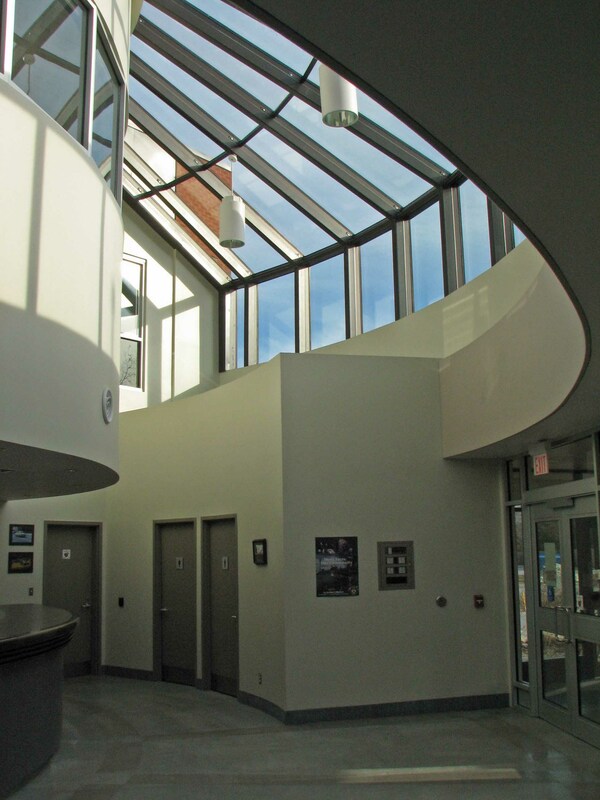 - using sun’s energy in conjunction with energy efficient architectural, mechanical and electrical components. Lowell Lo was the Project Architect for the latter half of the Construction Document Phase for 23 Division Police Station. 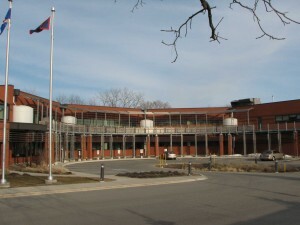 Lowell was in charge of a staff of 4, he was responsible for coordinating architectural drawings with Structural, Mechanical and Electrical drawings. Lowell also completed the Construction Documents and relayed the drawing package to Atkins Architects for Contract Administration.